Full steam ahead! 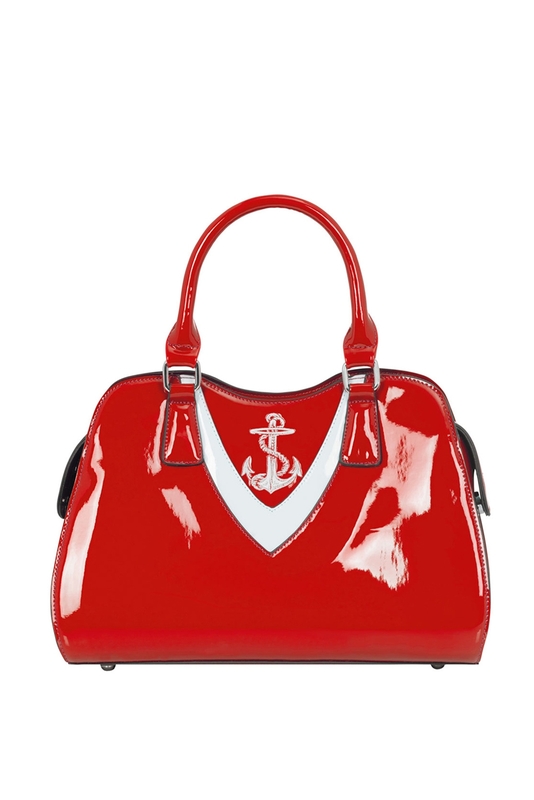 Bring out your inner sailor girl and make all the boys whistle! The sleek, stylised style will keep your outfit looking shipe shape in both red and blue! Size approx: H9" x H13.5" x W5"